Why is Sports Betting Vernacular is Important? Sports betting vernacular is just another way of saying sports betting vocabulary. Generally speaking, a punter that understands the lingo is already ahead of the game. In the last edition of Sports Betting Vernacular, we took a look at the reasons why talking the talk is ultimately important. Between furthering your comprehension level of the game, a punter elevates their playability which simultaneously enhances the bet. There are numerous way to integrate new vocabulary so that a punter maximizes their profit. First and foremost, in essence you’re already practicing the most intrinsic way of understanding new vocabulary. By way of reading, punters are therein able to view the word in process within a text. In any event, reading as much as possible when it comes to sports betting will effectively enhance your betting comprehension level. For the most part, jotting down new words in a journal is proper investigative work. As a student, writing down new vocabulary and its definition obviously helps within retaining the information. Thereafter, that handheld customized vocabulary diary specifically grosses the building general knowledge of sports betting vernacular for the punter. All in all, the sports bettor holds the key for unlocking their own pure potential in a bet. By and large, learning new vocabulary in reading and in playing niche sectors of sports betting is an invaluable tool. Most important, experience proves to be the best better teacher so engaging new sports betting lingo while in a game is pivotal in growth. After all, learning something new and in this case, sports betting vernacular largely helps while placing a bet. This form of pari-mutuel betting has the bettor making a combination bet on two horses in two races. Above all, when the bettor wins on the 1st race, the winnings become his stake on the 2nd race. Searching through a large volume of statistics so as to find profitable situations on future bets. To describe when two or more competitors finish tied. In regards to non-pari-mutuel betting purposes in a dead heat, full odds are paid to half the stake. Furthermore, one third if a triple dead heat, etc. A nickname for a punter that has become a compulsive bettor. A $1,000 wager which is other wise known as a “Dime Bet”. A slang term for the ten cent money line. This equates to the commission and it also called “Juice”, “Vigorish” or “Vig”. Typically a bookmaker being 10%. This is the agreed payout or the return on a bet. The underdog in a betting proposition is also known as “Alpo”, or “Bow-Wow”. They’re also called“Puppy” or “The Short”. A bettor that mainly wagers on the underdog. A $100 wager is also known as a “Buck”, “C-Note”, “Franklin” or “One Dollar”. An “if bet” that is processes once the preceding bet wins, ties or gets canceled. A bet that is twice the size of one’s usual bet. It is also known as “Double Pop” or “Doubling Up”. Slang term for odds of 34.00 (33/1). A bet that allowing one to win the same amount of money if their team wins or if they tie. As a result, this means that only a loss will result in a losing bet. In regards to an even-money bet such as odds of 2.00 (evens). A slang term for what is known as a $20 wager. An action in which the punter invests the returns from the 1st winning selection at double the original stake on the 2nd selection. The simplest of all accumulators consisting of just 2 selections. By and large, both of which need to be guessed correctly to qualify for a return. This is also known as the Martingale method. 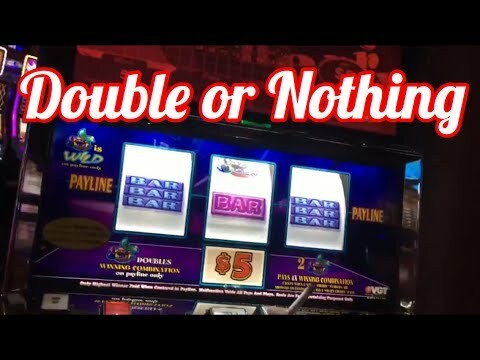 Doubling-up is when a bettor doubles the size of his previous bet hoping to win back the money lost and therein make a profit. Learn more about other betting theories that are helpful in sports betting and in table games as well. This is when competitors in an event finish tied. It is also known as a “Jerk” or “Push”. A bet whereby bettors receive their stake back if the game ends up as a draw. This is typically and particularly most popular in soccer match bets. This is when the odds on a competitor are “lengthen.” At which point, they are said to have “drifted” or be “on the drift”. A bettor that has essentially gone broke. This is a tote bet which operates in races of 3 or more declared runners. In brief, the bettor has to pick the first two to finish in either order. Referring to a competitor/team that is overdue for a win or loss in their next contest or sports event. This betting method is used to cover several contenders in an event. On the whole, making sure each and every bet is guaranteed the same profit, overall eliminating major underdogs. In essence this ensures the same profit regardless of which bet wins. Most importantly obviously provided one of the backed competitors/teams does win the event. This kind of strategy is often used in horse race betting. However it can also be applied to soccer outright bets where a punter can cover several teams while winning a nice profit. Refers to two separate bets on the same stake; a win and a place bet. This is most typical in horse-racing when the bettor bets on the horse to win, or place which is usually in the top 3. When the horse places, then the odds will be fractionally lower compared to the win. Bets which typically come in as soon as the betting lines are made available to the public. The total amount won by a bookmaker which is then divided by the total amount booked. This is also known as the “Practical Hold Percentage”. A split goal line mainly used in ice hockey. In brief, this requires the favorite to beat two lines for the wager to win. However different from an Asian handicap, there are no void bets or stakes refunded within European handicap bets. A bet typically used in horse-racing in which the bettor must correctly pick which two horses will finish in first and second place in exact order (also known as a “Perfecta”). A bet commonly used in horse-racing. The bettor must correctly pick which two horses will finish in first and second place in any order. This is also known as a “Quinella” or “Perfecta Box”. Any wager other than a straight bet or parlay is considered an exotic wager. It is also known as a “Prop” or “Proposition Bet”. 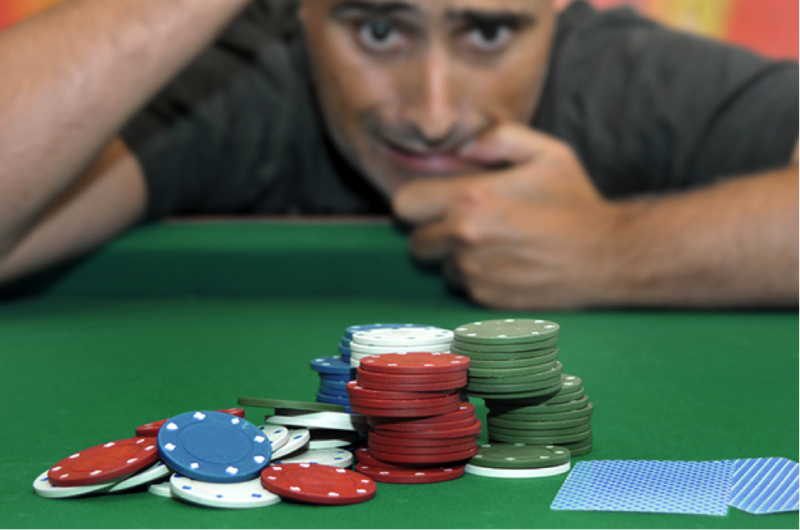 What is known as the maximum amount of money a sportsbook stands to lose on a game. A term to describe the amount of money the house theoretically risks if they lose on a game or a race. What is known as a wager against a particular person. Smart bettors are also called fast company. A punter that has plenty of money. The competitor/team that is considered most likely to win. Therefore has the shortest or lowest odds. They are also known as the “jolly” or “sponk”. 2) The odds offered on non-listed competitors or teams which is called “the Field”. This describes the amount owed to or by a bookmaker. Wagering what is large sums of money. A bet that is placed only on the first half of a game. A game where one or more participants manipulates the final outcome of a game. Placing bets on predetermined odds. In other words, you know exactly how much you stand to earn at the time of placing a bet. Regardless of how much the odds fluctuate after you have placed your bet, the potential returns do not change. A bet consisting of 23 bets on 4 selections in different events. The change of odds information on what is a tote board. A bettor who wants something for nothing. For example, being comped for a small wager. When preceded by a number, a fold indicates the number of selections that are in an accumulator. A wager involving correctly predicting the 1st and 2nd place finish for an event. Overall, this bet can be straight, reversed or permed. The performance to be expected according to how a competitor/team looks on paper. A punter who makes selections from past-performance records. A $100 wager that is also known as a “Dollar Bet”, “C-Note”, “Buck” or “One Dollar”. An expression depicting odds of 17.66 (100/6), 13.50 (100/8), etc. Odds posted in advance on the winners of various major events. And that’s it for this edition of sports betting vernacular. Take note of the words that you haven’t used yet and try jotting it down and thereafter saying out loud the next time you place a bet. 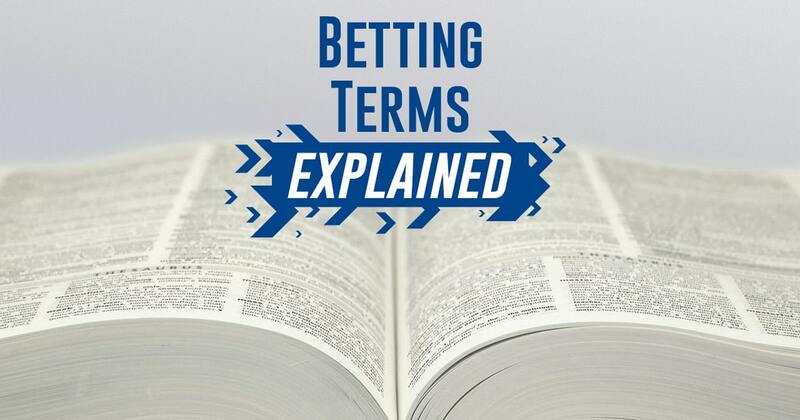 Stay tune for the next edition of sports betting vocabulary keeping you up to date with the modern most useable sports betting lingo.